His fine half-century went in vain against Kings XI Punjab, but Rajasthan Royals' young batsman Sanju Samson says he is not the one to cry over one setback for too long and would be aiming to finish off games for his team in the coming IPL matches. 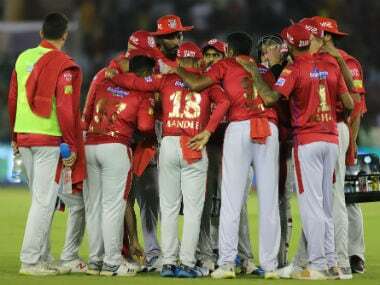 Samson's 52 was overshadowed by Glenn Maxwell's blazing knock of 89 as Kings XI Punjab chased down a formidable 193-run target. "The wicket was supportive to the batsmen and the match was always alive even after getting 190-plus on the board." Sanju Samson told IPL's official website. "It was that kind of day for our opposition when everything went their way, and credit to them for the way they played," he added. The 19-year-old said he felt happy to contribute to his team's cause. 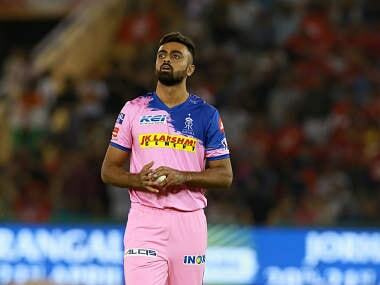 "I have always loved to play for Rajasthan Royals and I am very happy that I contributed from my end to help the team get to a formidable total. But it hurts that we lost the match after playing so well," he said. 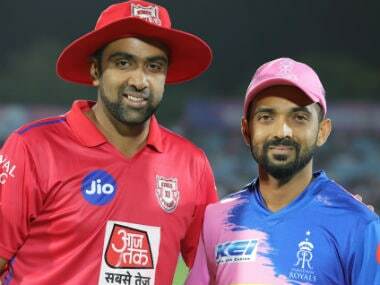 "This year, I want to finish more games for the Rajasthan Royals. I want to play according to my game plan. I have been successful in doing that so far. 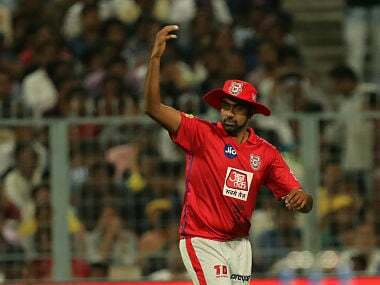 I am playing according to the opposition and choosing the bowlers that I want to attack," he added. Asked about his gameplan, Samson said, "I always try to dominate the bowlers and I am an aggressive batsman. Tonight, I felt like being aggressive while batting and was hungry for some runs and I got that. I always try to gauge my innings and play according to the situation. I play according to the field and according to the bowler I am facing. Tonight was no different.